Do you miss delicious, creamy ice cream? Well, I have got just the thing for you. Dairy and me are not friends, but that doesn’t mean I can’t enjoy decadent ice cream when I want to. 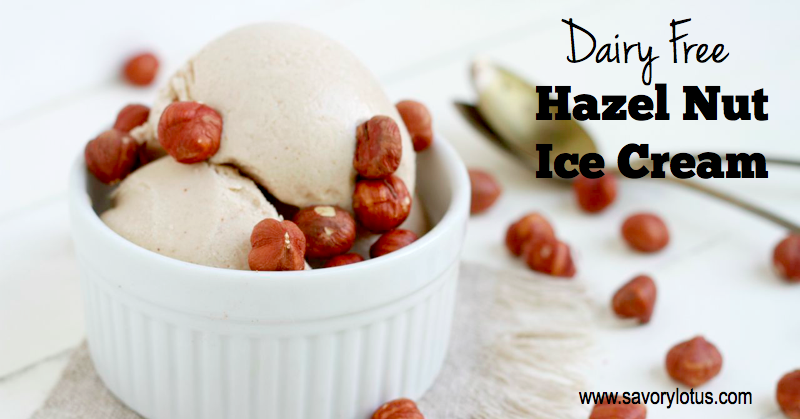 Here’s an awesome dairy free Hazelnut Milk Ice Cream recipe that will make you very happy! I have been dairy free for quite some time now. I have learned to live without it and have found many wonderful substitutions that satisfy my need for creamy goodness when I crave it. My favorite non-dairy creamer is Sweetened Condensed Coconut Milk. My favorite dessert is Lemon Panna Cotta. And my Blueberry Ice Cream is my go-to cold treat. But recently my sweet love also went dairy free. He is working with our functional medicine doctor to clear up some chronic congestion that he has. So no eggs or dairy for 60 days. Being a self-proclaimed ice cream addict, this was going to be hard. 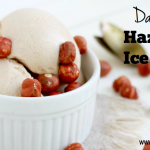 Enter dairy free hazel nut milk ice cream. Creamy. Decadent. And absolutely freaking uh-may-zing! Trust me! 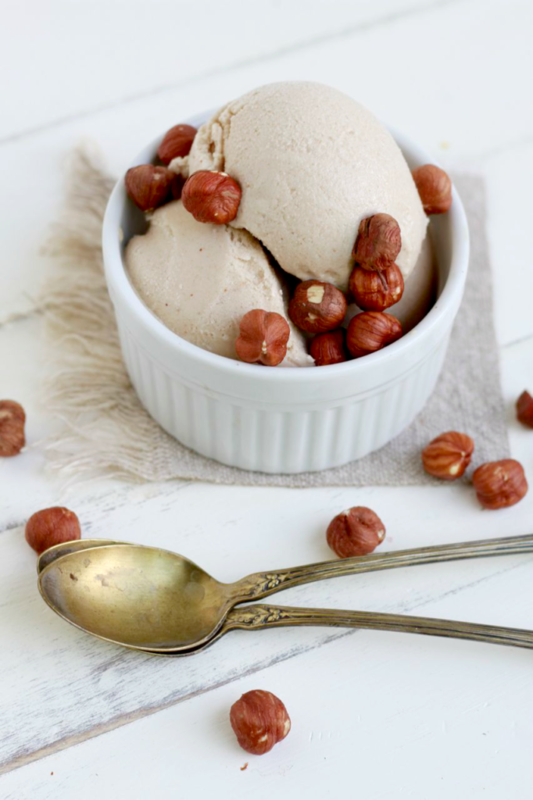 This ice cream is easy to make. 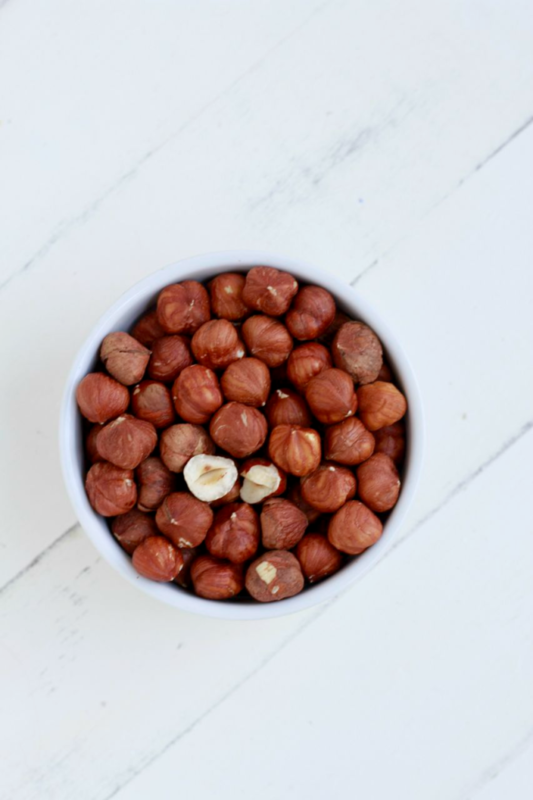 You will spend the longest time waiting for the hazelnuts to soak. Just do it overnight and make the mixture in the morning. I sweetened it with dates, so no refined sugars. I like to add a titch of grass fed gelatin to my ice creams for added texture and creaminess. This is totally optional, but I really like the end result. You will need an ice cream maker. 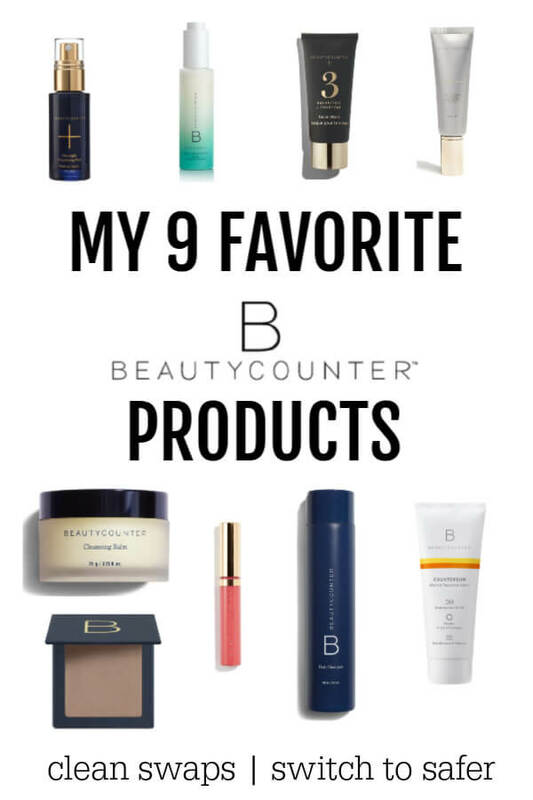 THIS is the one I use, and it’s the best! Drain and rinse soaked hazelnuts. Add nuts and 4 cups water to your high speed blender and process for 2 minutes on high. Strain through a nut milk bag. Add hazelnut milk back to blender and add 1/2 cup of dates, salt, and vanilla. Process until creamy smooth, about a minute. Taste for sweetness and add more dates if desired. For optional gelatin: Combine 1 TBS of gelatin with 1/4 cup boiling water and whisk until gelatin is completely dissolved. Add to blender and process until incorporated. Place mixture into freezer for 1 hour or in fridge overnight to cool. Pour into ice cream maker and process according to manufacturer’s instructions. 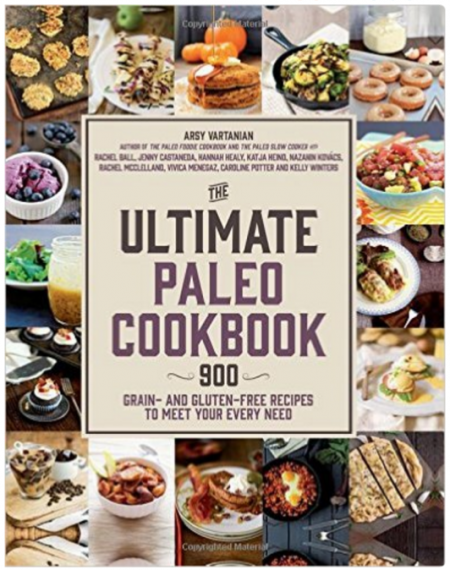 Top with toasted chopped hazelnuts, chocolate chips, seasonal berries, or anything else that makes you happy. 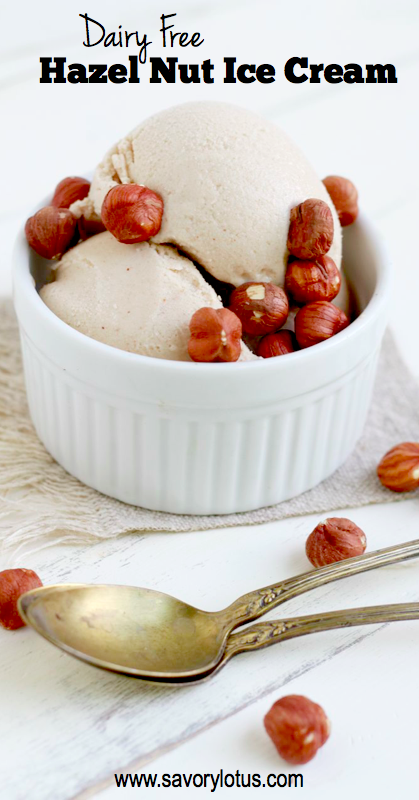 Do you have a favorite dairy free indulgence? Tell me about it in the comments! ever try this with agar agar? I have not. I do not have much experience with agar agar at all. Could I replace the gelatin with Xanthan Gum and get the same results? Hi, I do not have an ice cream machine, would this work if I freeze the mixture after blending it, then process a portion in the food processor? Thanks !